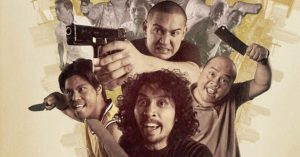 4 Movies To Watch In Celebration Of "Bonifacio Day"
November 30 is coming and you know what that means. 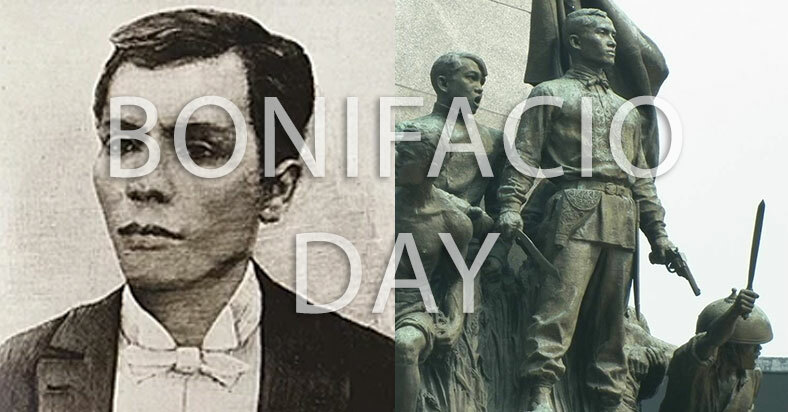 That’s right, Bonifacio Day! No work and no school for most of us. For those who don’t have any plans yet for this day, may I suggest these four must-watch movies about our hero? 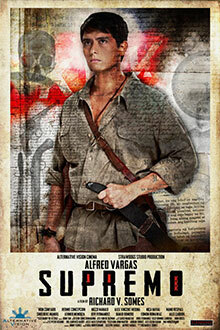 A film by Richard V. Somes and starring Alfred Vargas, “Supremo” has a deep dramatic depiction of Andres Bonifacio’s becoming of a man. 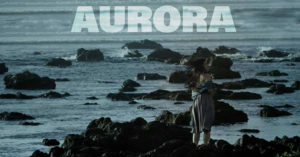 The movie has plenty of inspirational quotes that would surely make you feel inspired by the great hero. 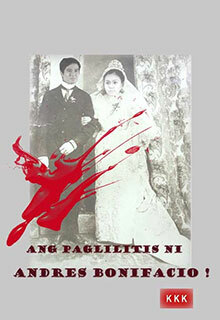 A film by Enzo Williams and starring Robin Padilla, “Bonifacio: Ang Unang Pangulo” shows a fiercer side of the hero. It tries to uncover the historical truths behind the underrated legend. 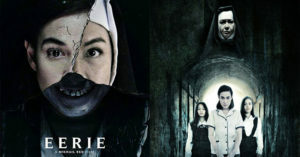 The film had a budget of P100 million but did not do well on the cinemas as it only earned P10 million. It is however a preparation to the movies Heneral Luna and Goyo: Ang Batang Heneral, which both became box-office successes. 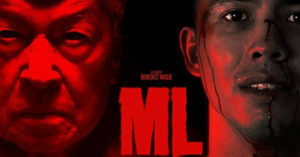 A film by Mario O’Hara and also starring Alfred Vargas, the movie focuses on the unfavorable trial of Andres Bonifacio under the revolutionary government of Emilio Aguinaldo. 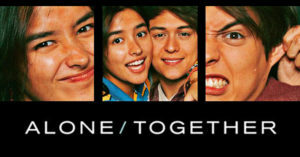 The movie is considered low-budgeted but the portrayal of the characters by the actors were excellent that it overshadows the simplistic cinematography. 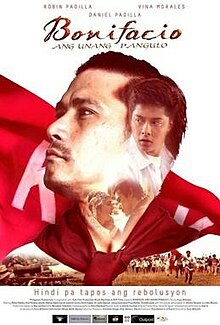 A film by Raymond Red and starring Julio Diaz, “Bayani” is a semi-biography of Andres Bonifacio and focuses on the strugles of the Katipunan. 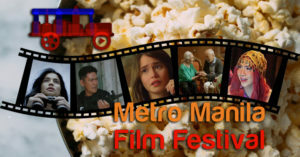 Bayani was Red’s first full-length feature film and is considered as one of the industry’s first commercialized alternative or indie film. 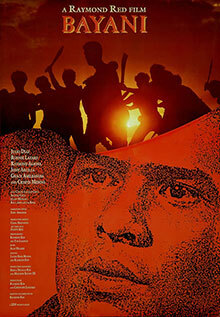 The movie was well received by audiences and became the benchmark of Red’s future bio-pics such as “Sakay” in 1993.